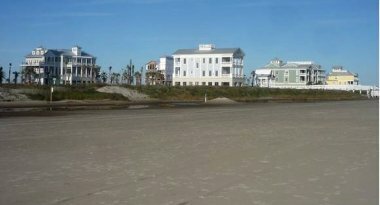 Beachtown Vacation Rentals Galveston - Beach Houses. 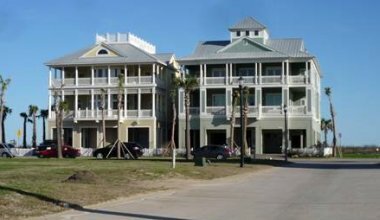 Beachtown vacation rentals Galveston is an attraction. It has some of the newest Galveston beach rentals close to the sea. The coolest place to stay on the east side is the Beachtown. 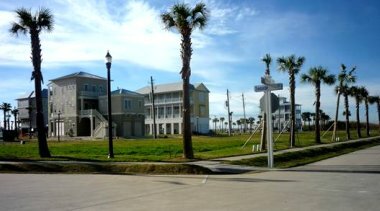 Beachtown is located at the east end of Galveston Island near the sea shore and splendid lagoons. The main purpose of Galveston Beachtown is to give the island its own version of modern seaside communities in Florida or Rosemary Beach. This is to encourage a family, friendly, graceful and simple life by the sea. The idea to build this town came to Shirazi, whose family fled Iran during the Revolution of 1978 to to USA. He envisions a a small town with thousands of homes, townhouses, retail stores, cafés and shops on the beach. 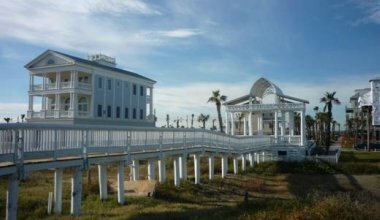 In the 1990s, Shirazi and Kent Hytken of San Diego who owned separate tracts in Galveston agreed to use their land together for the Beachtown concept. They hired one of the nation’s hottest architectural firms, Duany Plater-Zyberk & Co., to design Beachtown. 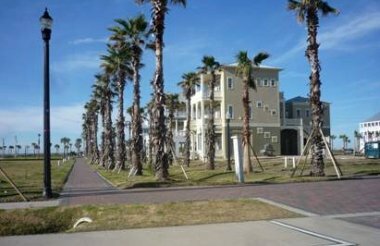 Today, various lots, homes, and vacation rentals in Galveston Texas are all currently available at Beachtown. It is a very nice and quiet area with a walkway across the natural preserve to the beach. Beachtown lies between Apffel Park beach and the Stewart beach. One could decide which beach to go to. The sea shore near the Beachtown is wonderful and sparsely populated. It has convenient access to many of the downtown’s major amenities. Vacation rentals are either through individual owners or agencies. It is quite expensive to stay here. However, it is an excellent place for a romantic getaway or family and group vacations. Here are some more photos of homes and Beachtown vacation rentals Galveston.